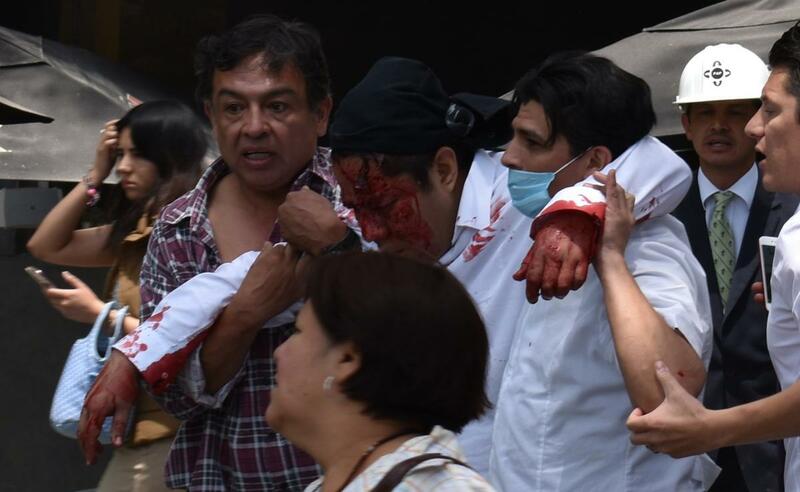 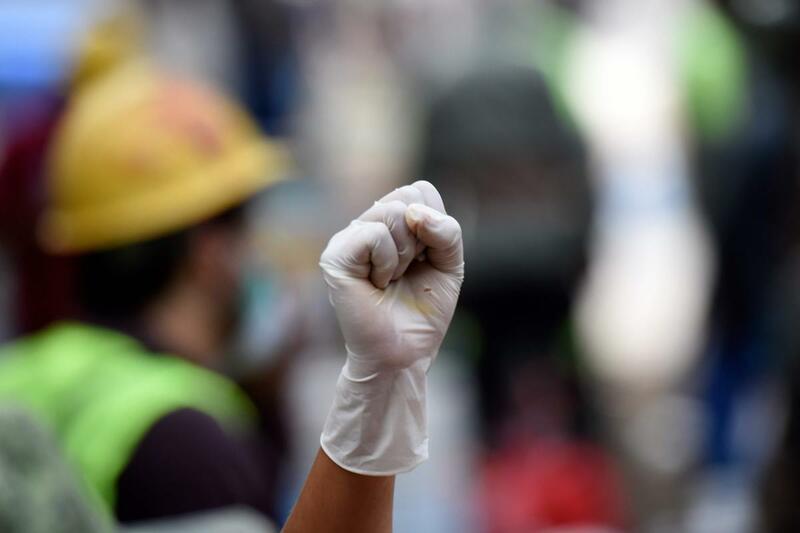 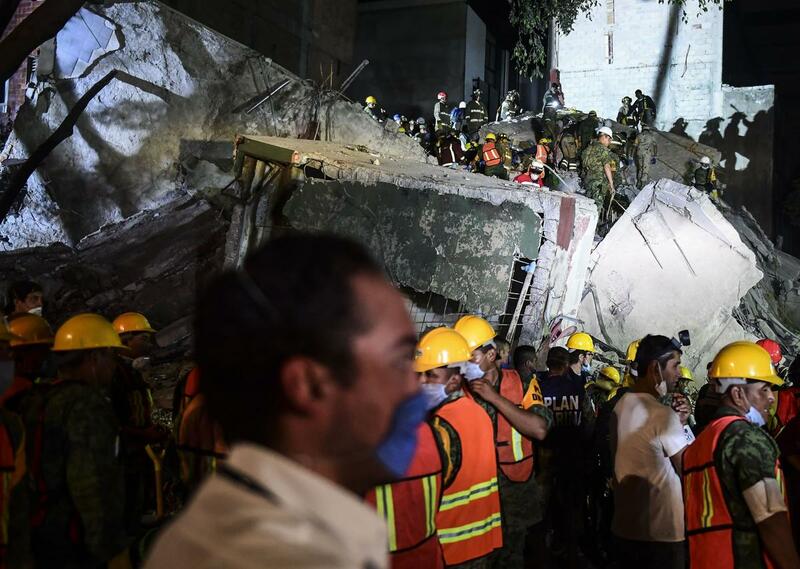 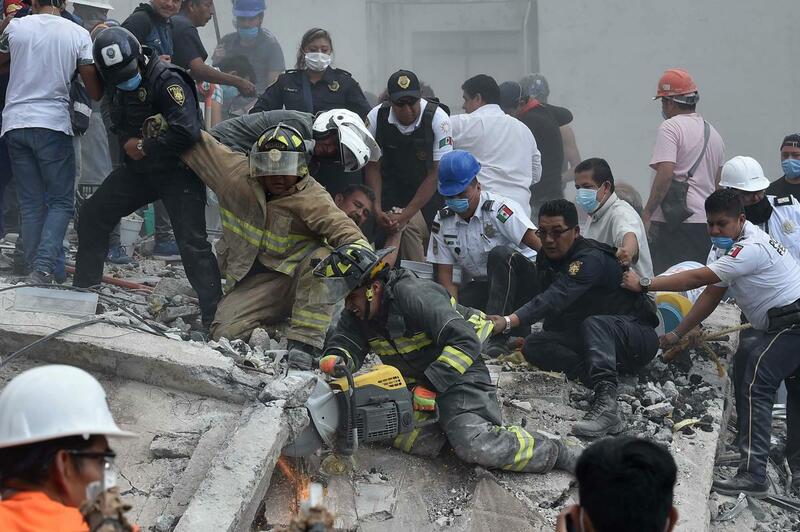 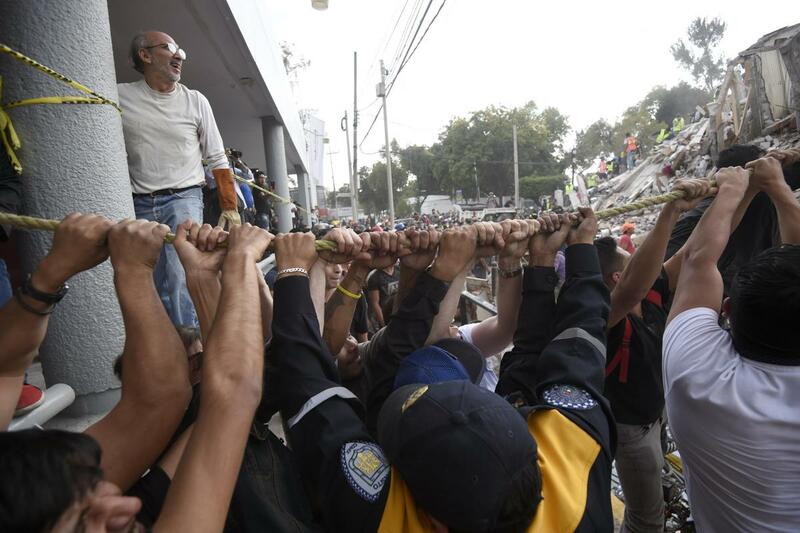 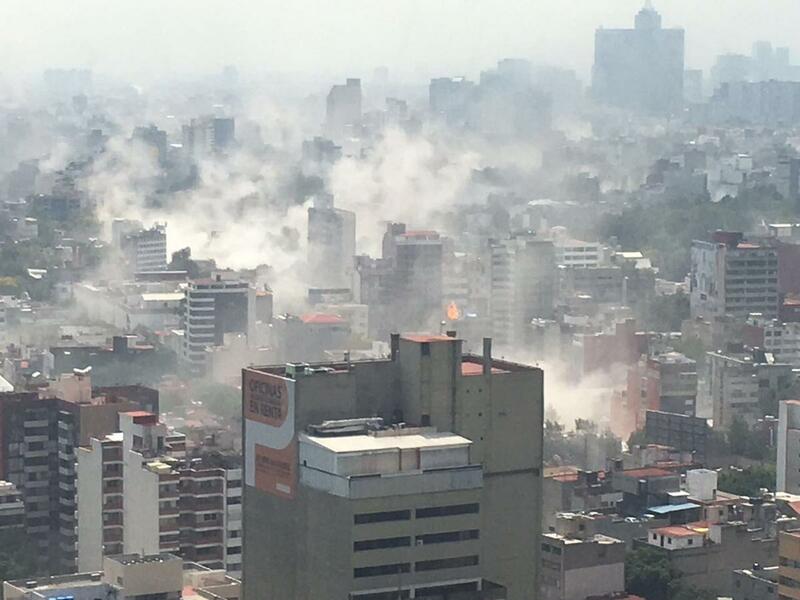 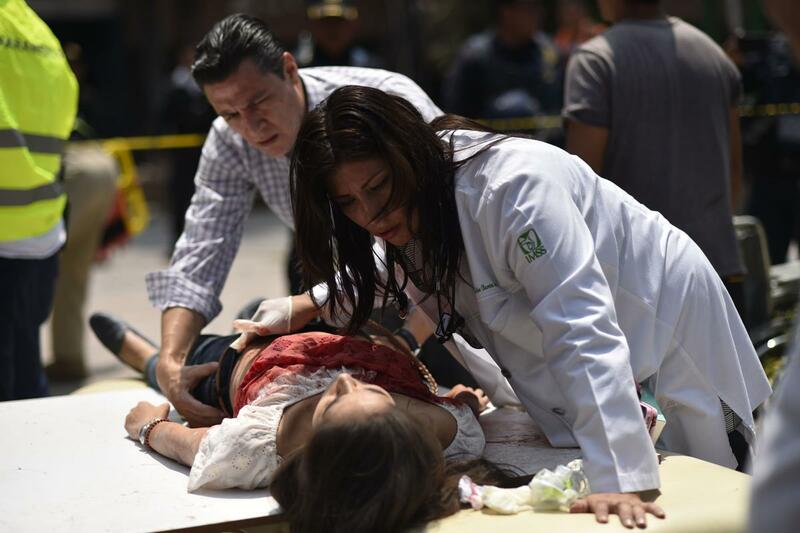 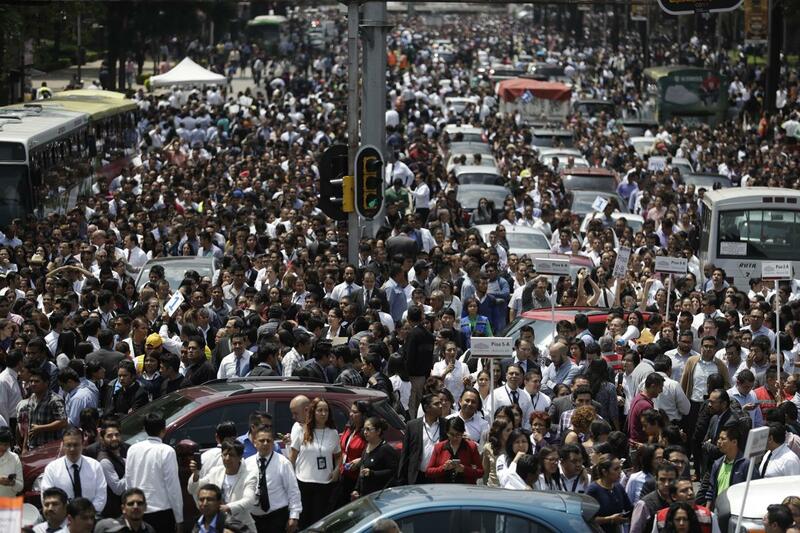 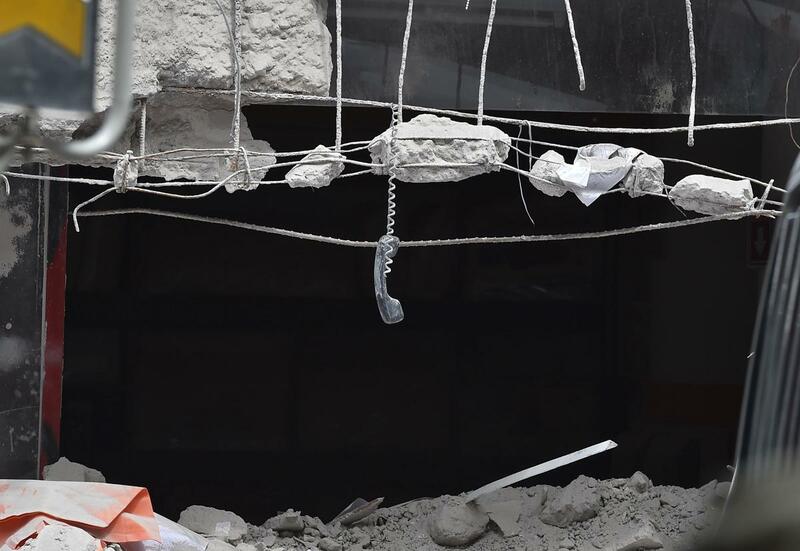 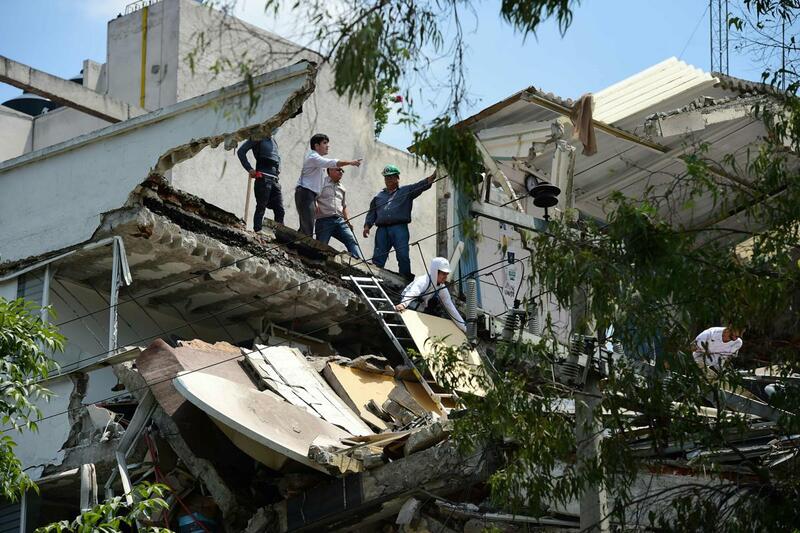 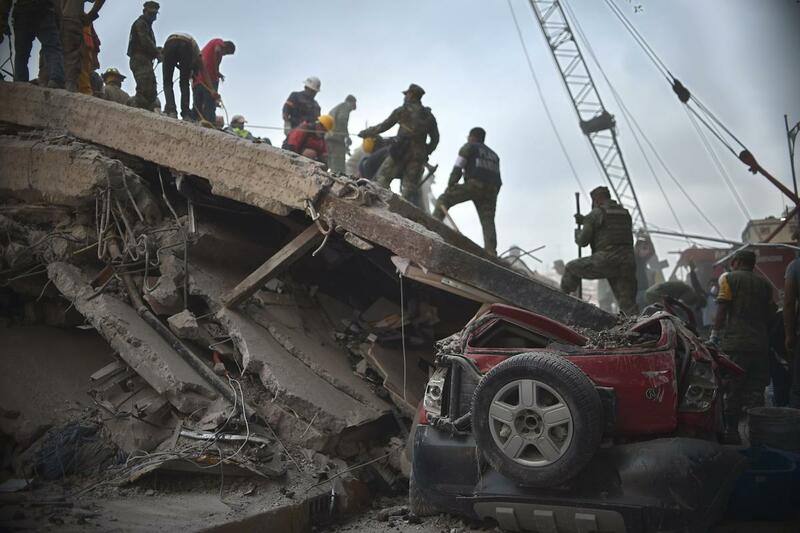 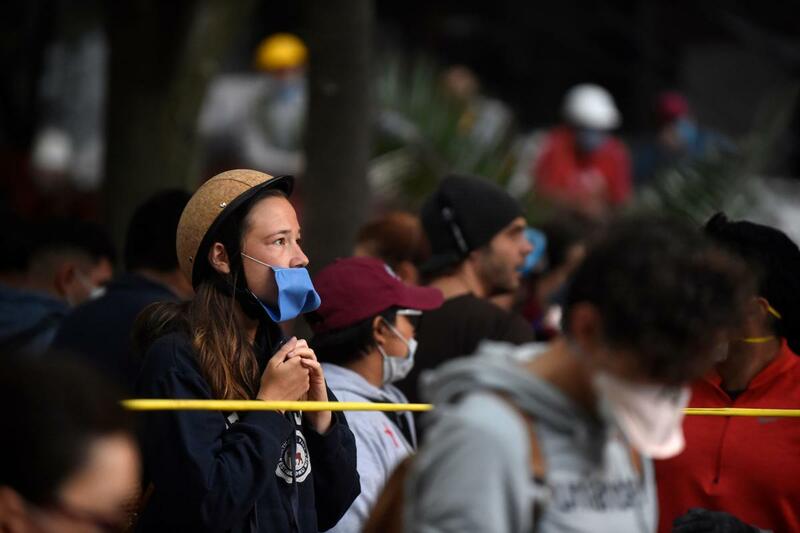 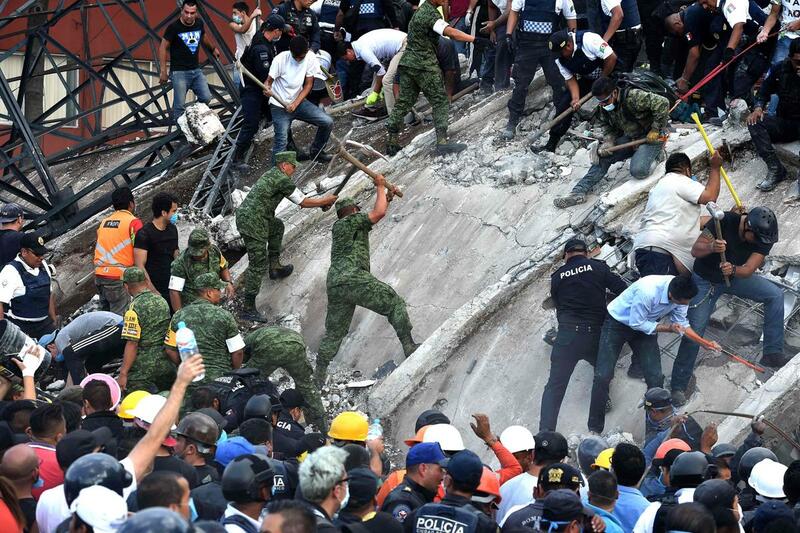 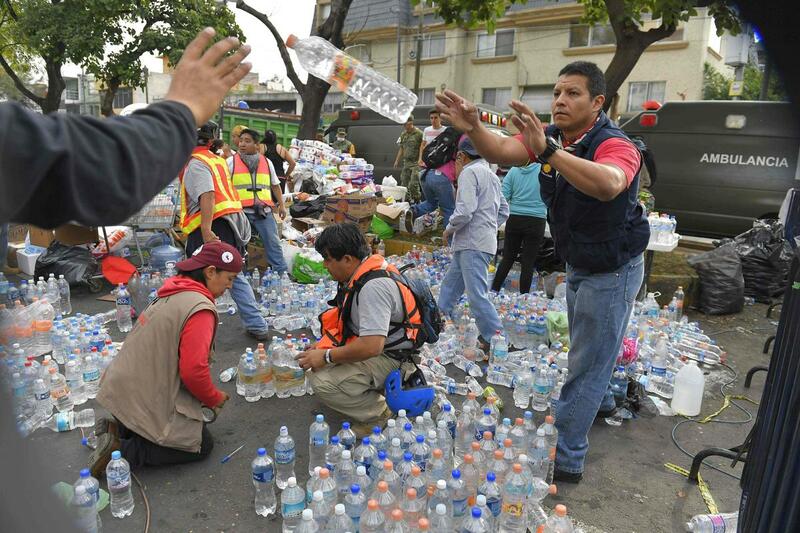 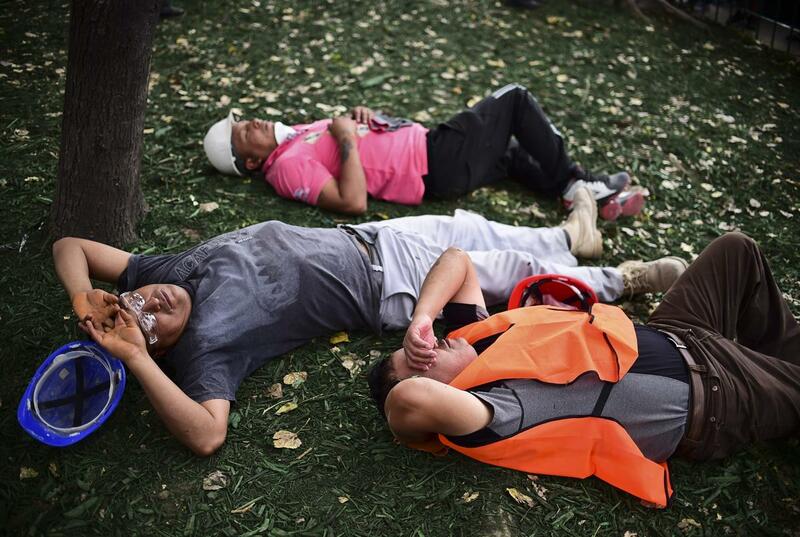 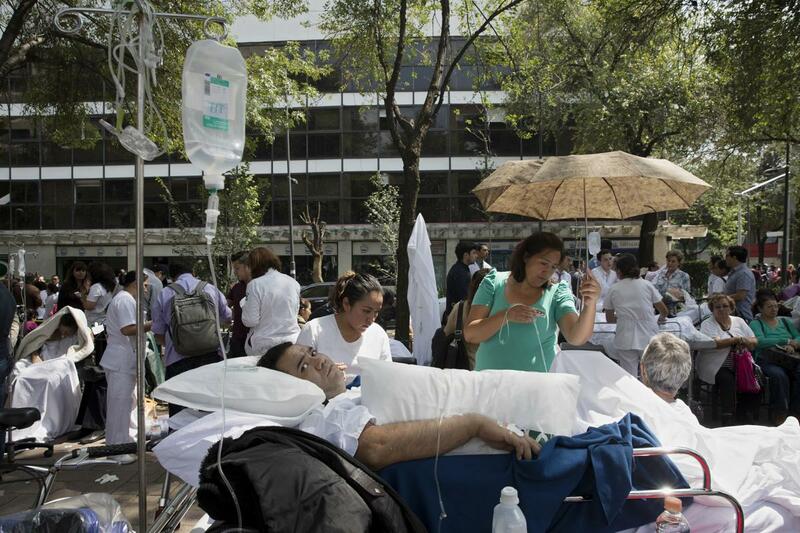 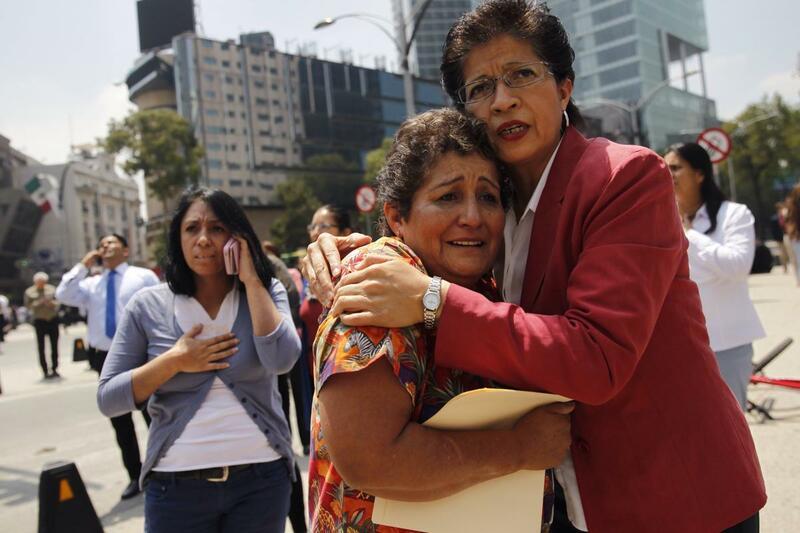 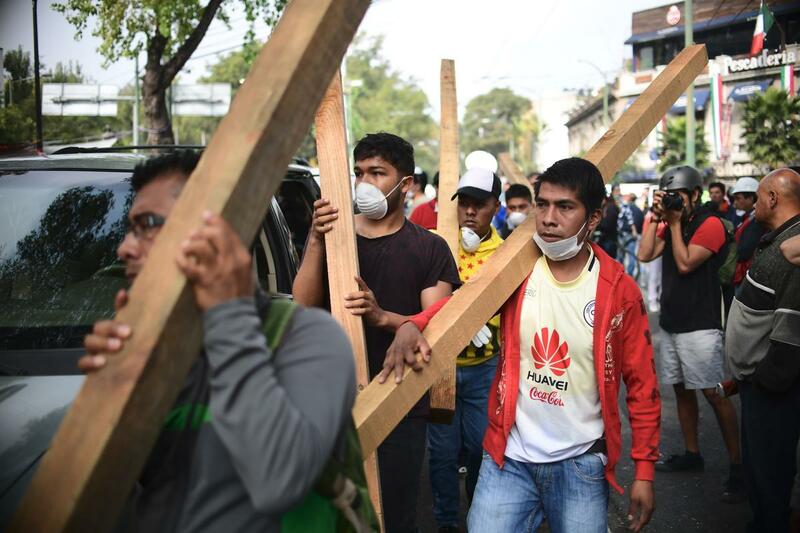 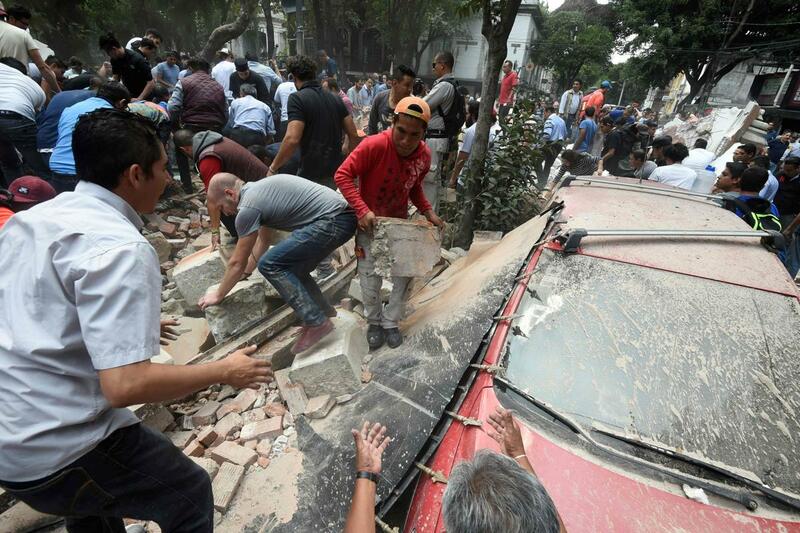 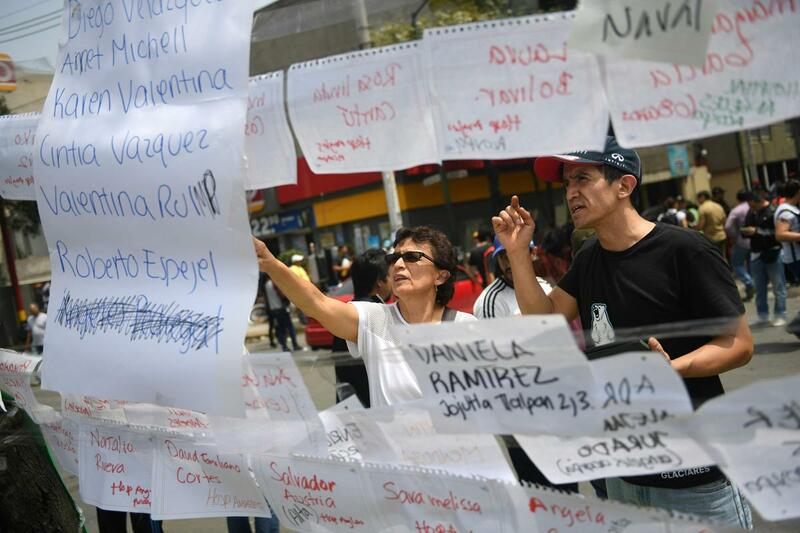 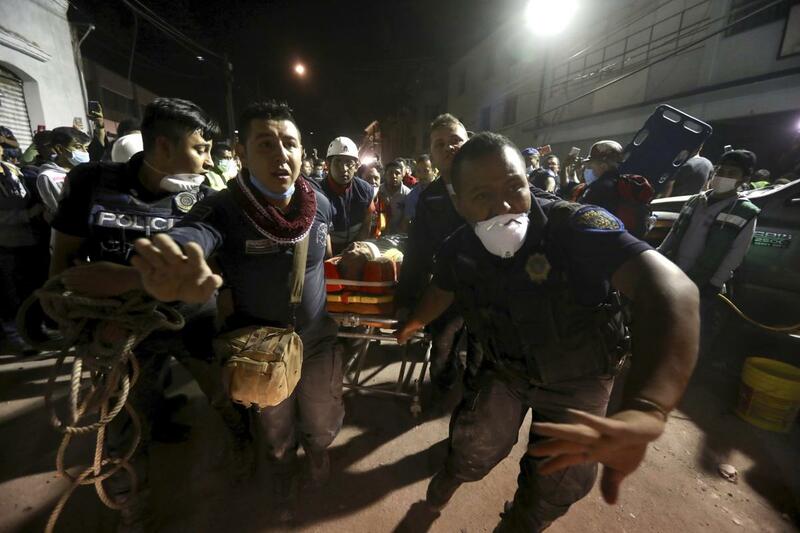 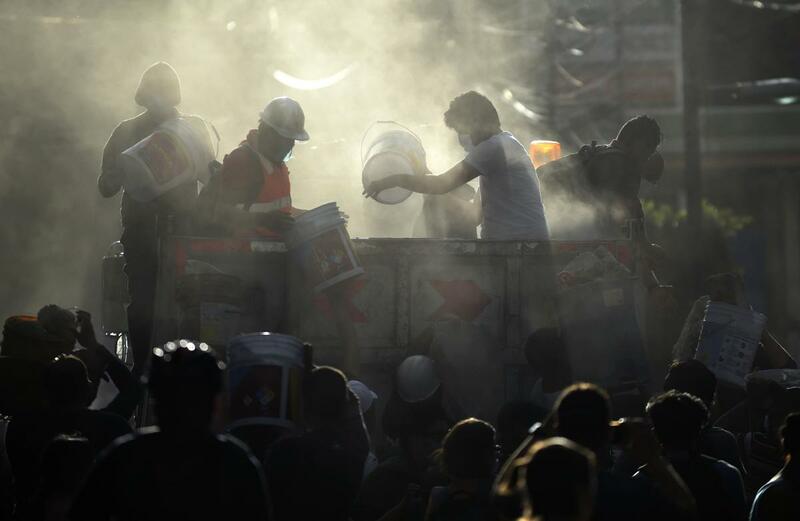 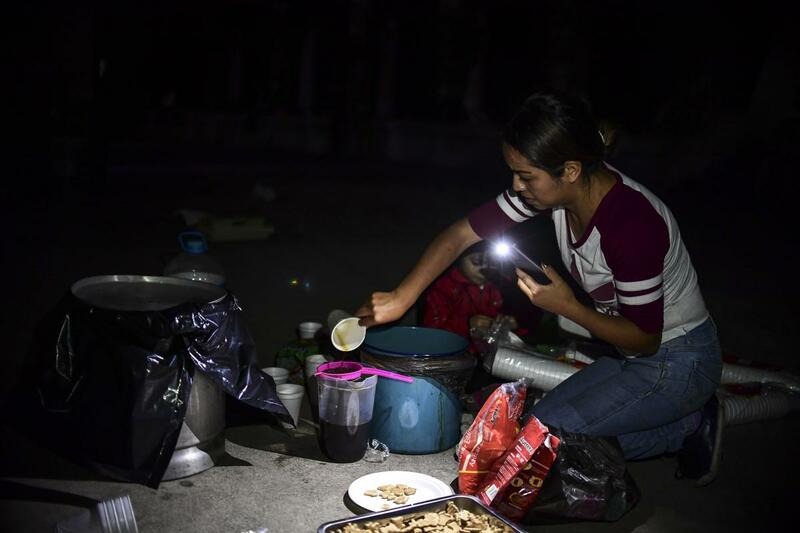 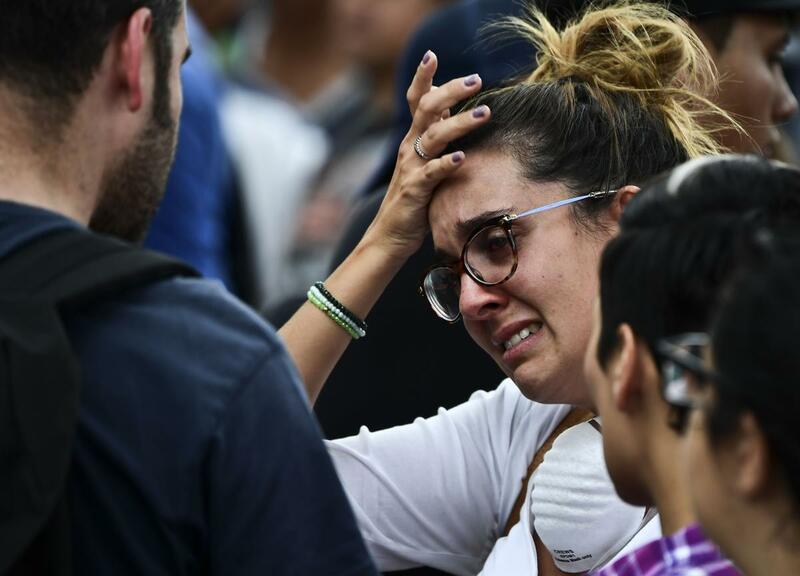 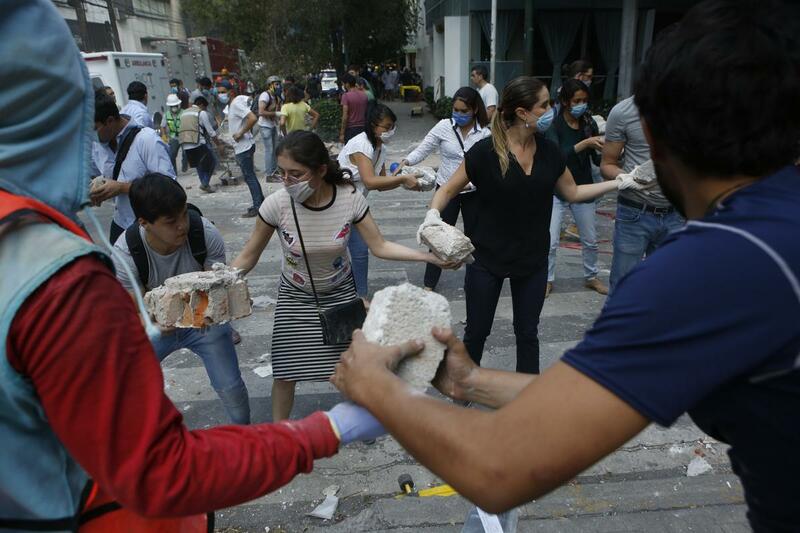 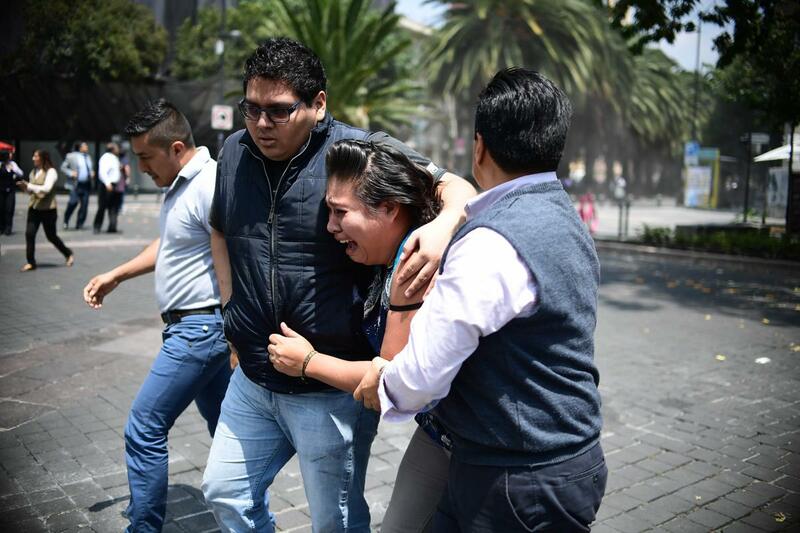 A powerful 7.1 magnitude earthquake struck Mexico City on the 32nd anniversary of the city’s biggest quake that killed thousands. 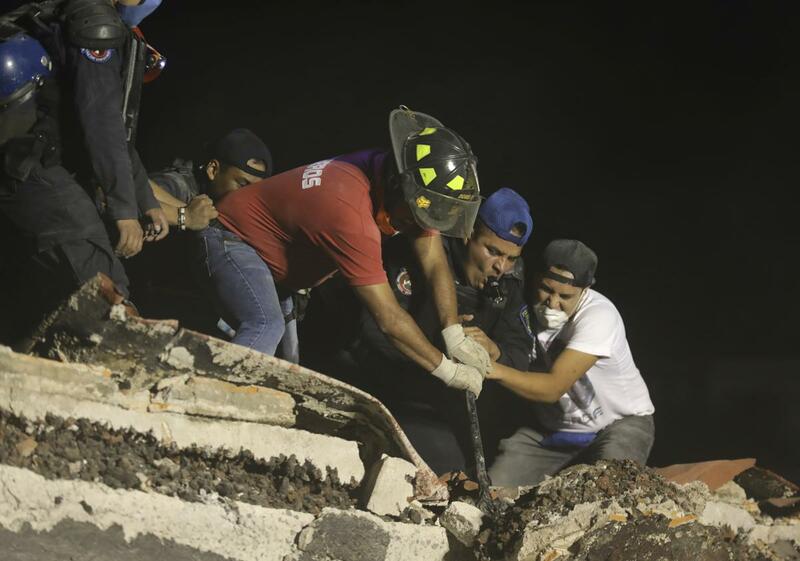 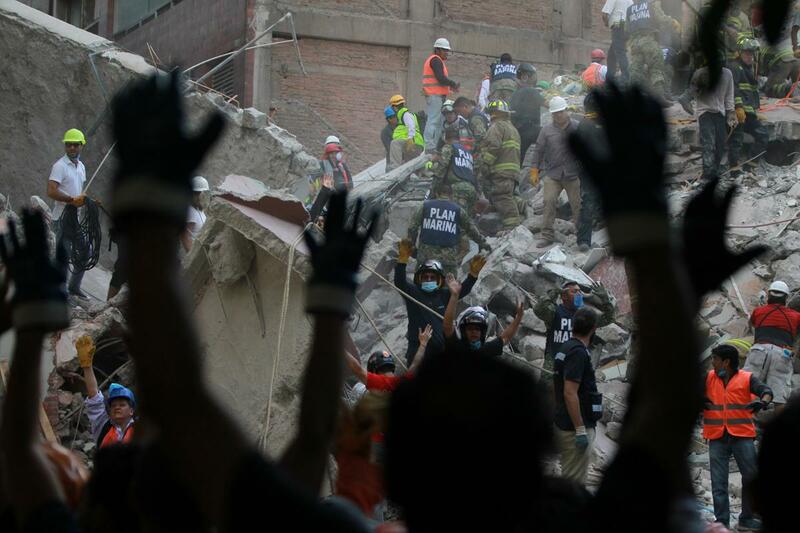 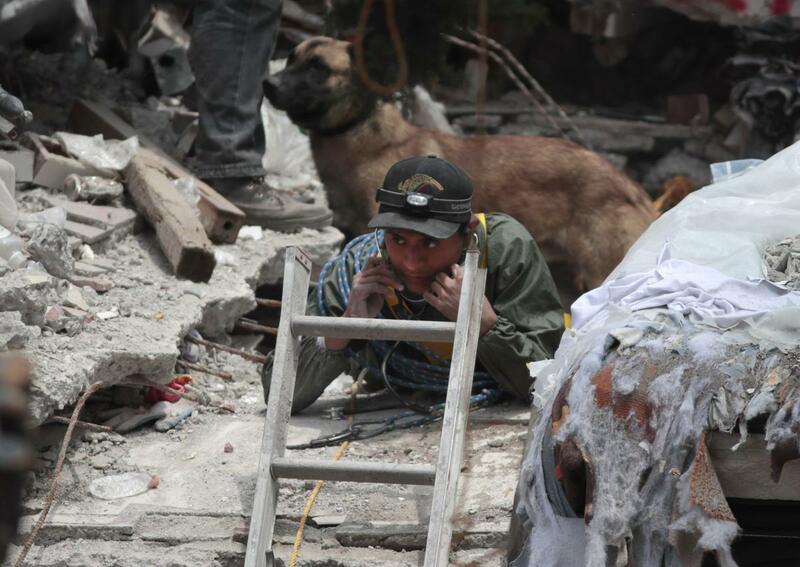 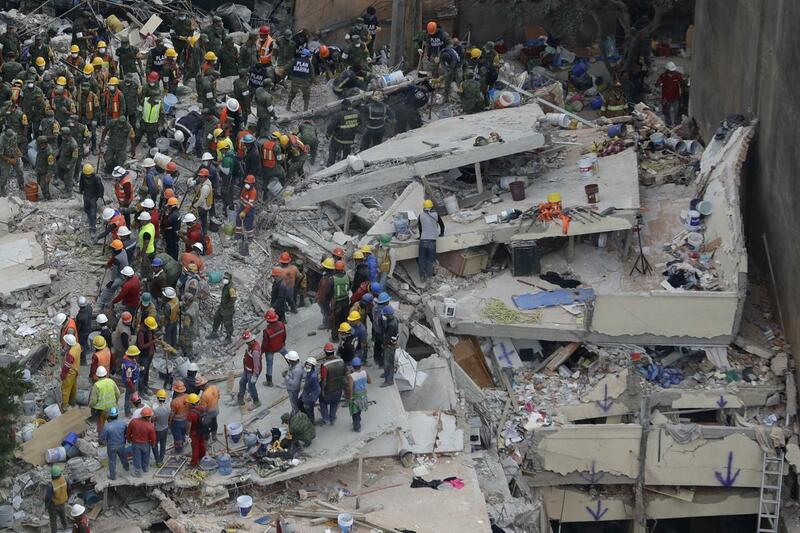 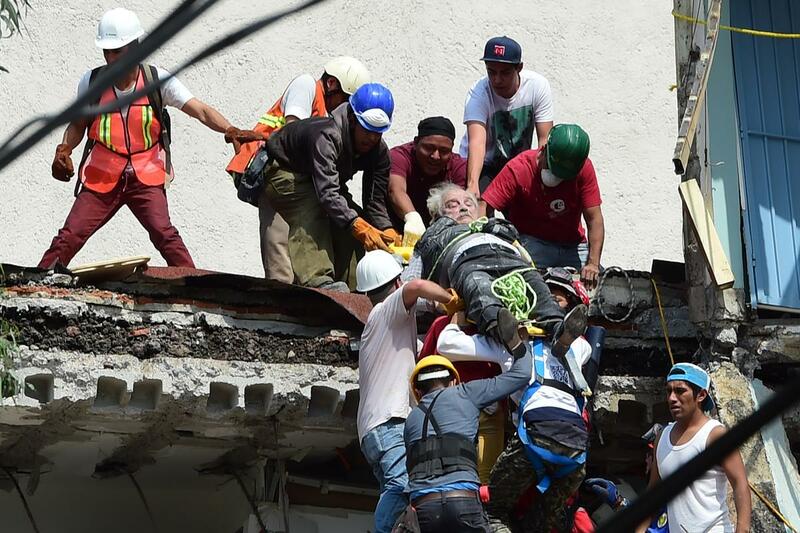 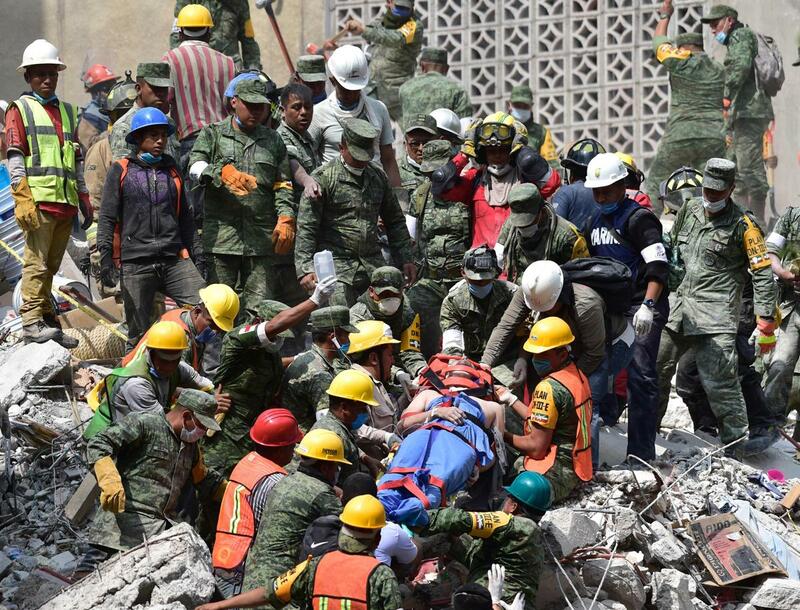 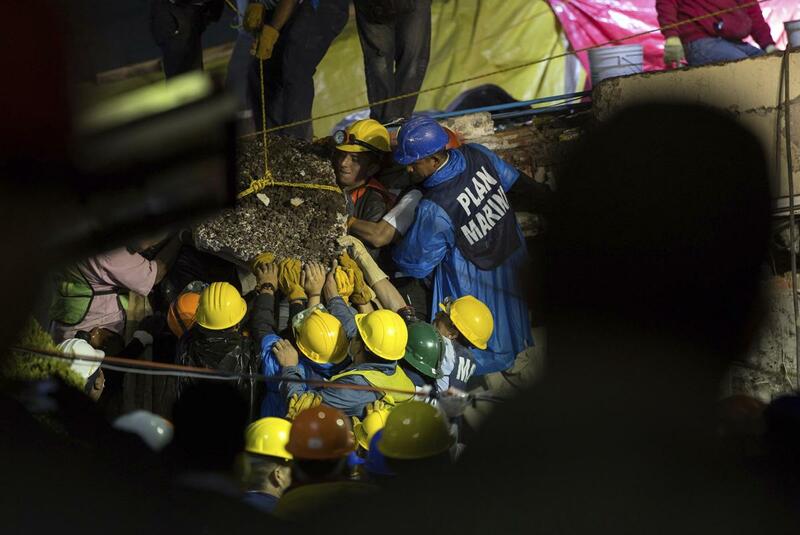 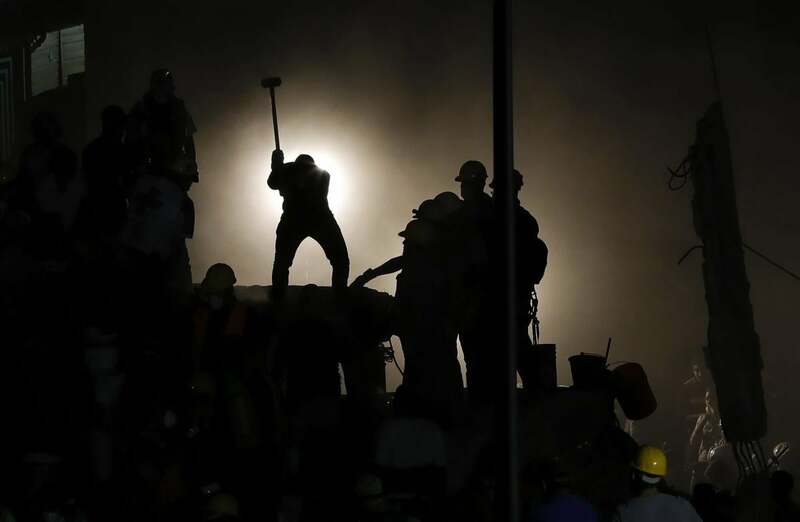 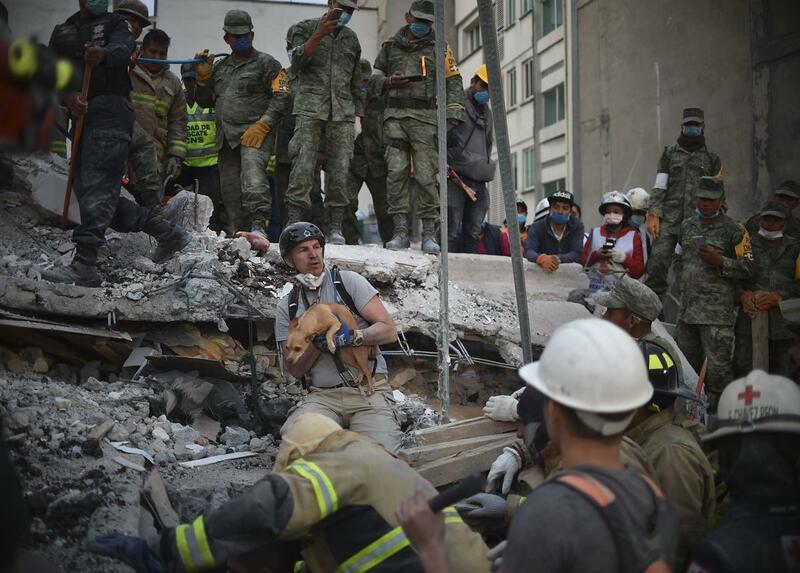 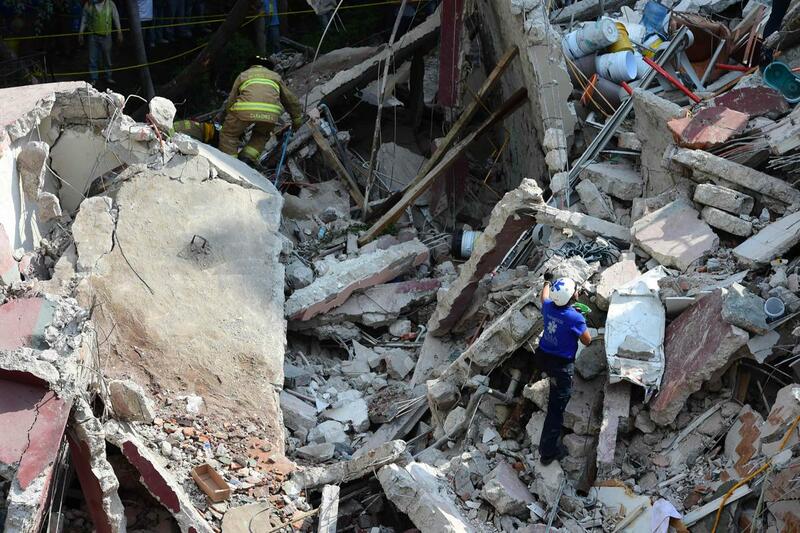 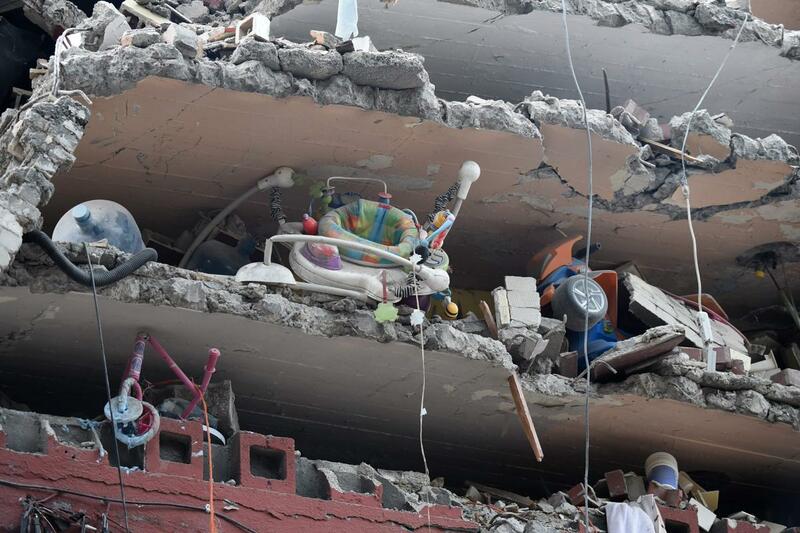 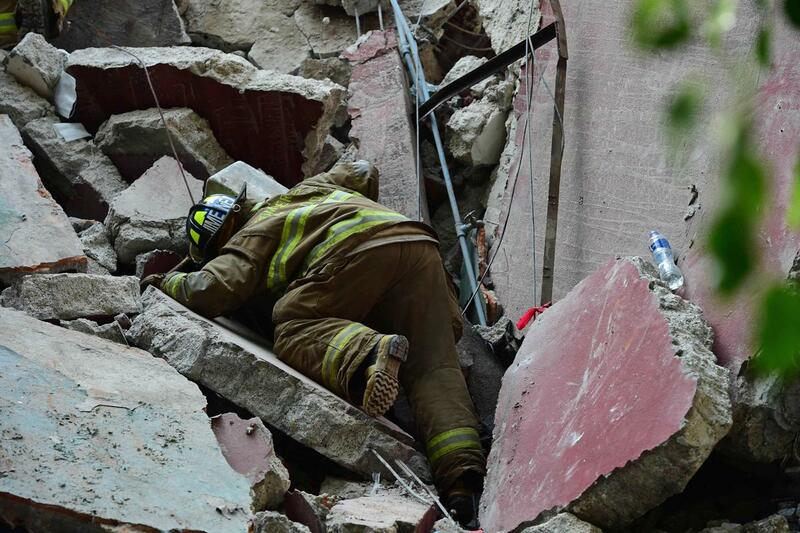 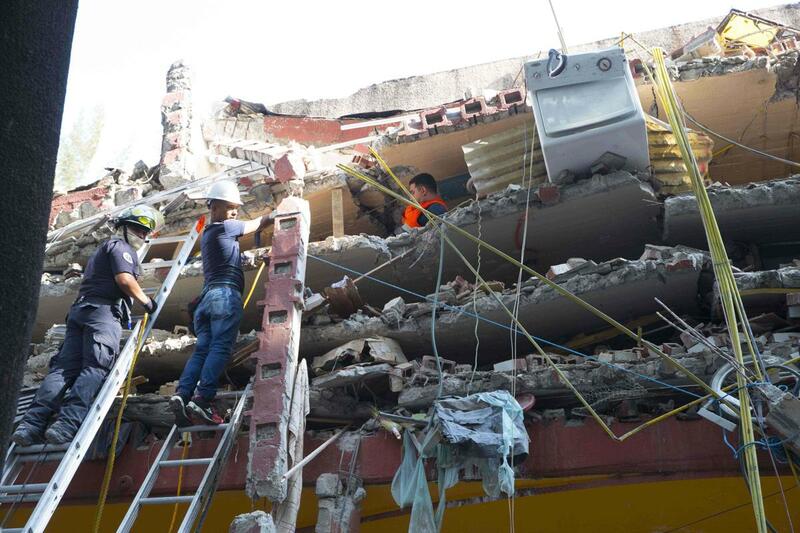 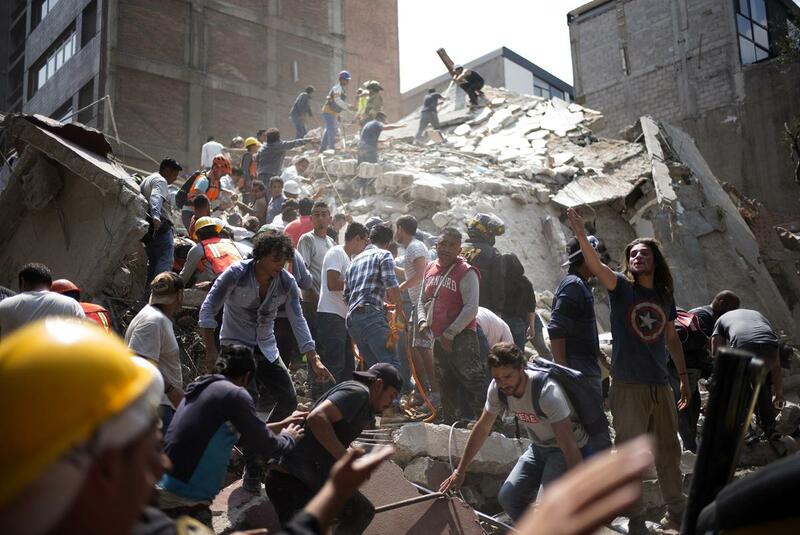 Rescue and search missions are under way as workers and residents dig through the rubble looking for survivors. 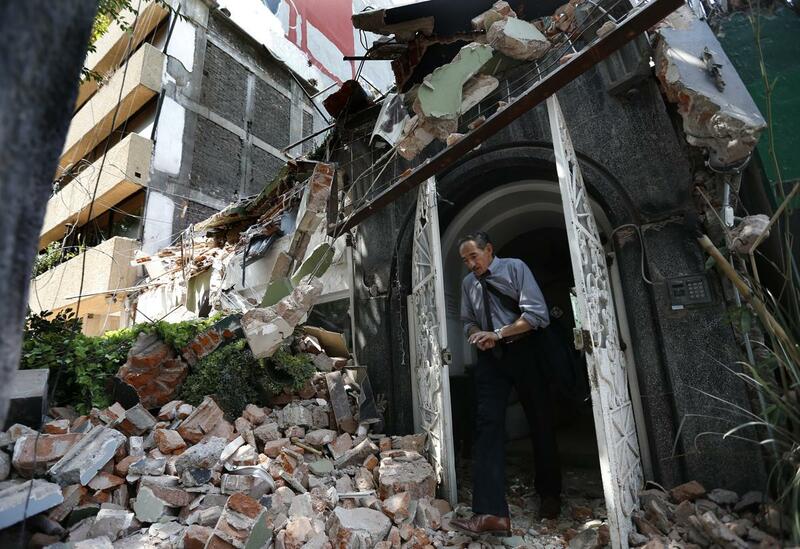 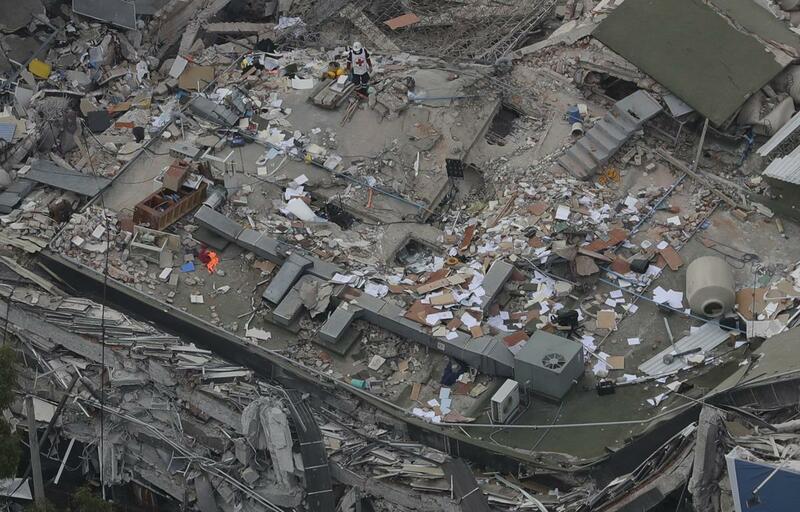 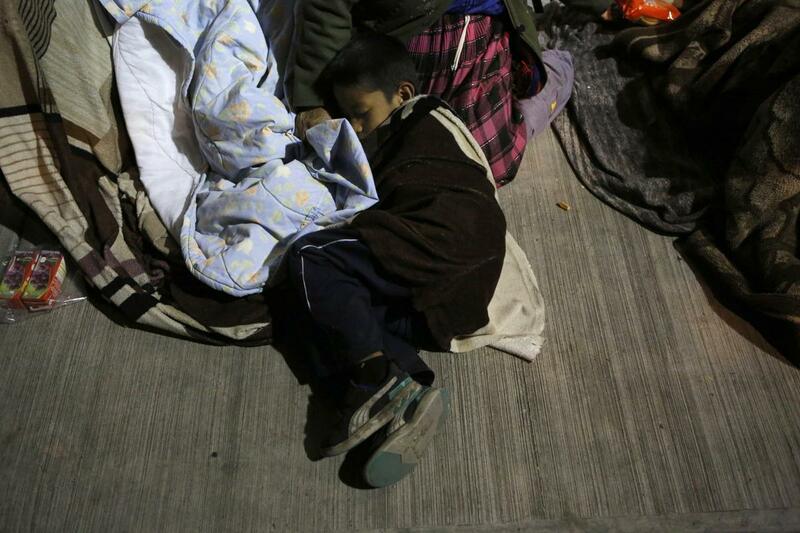 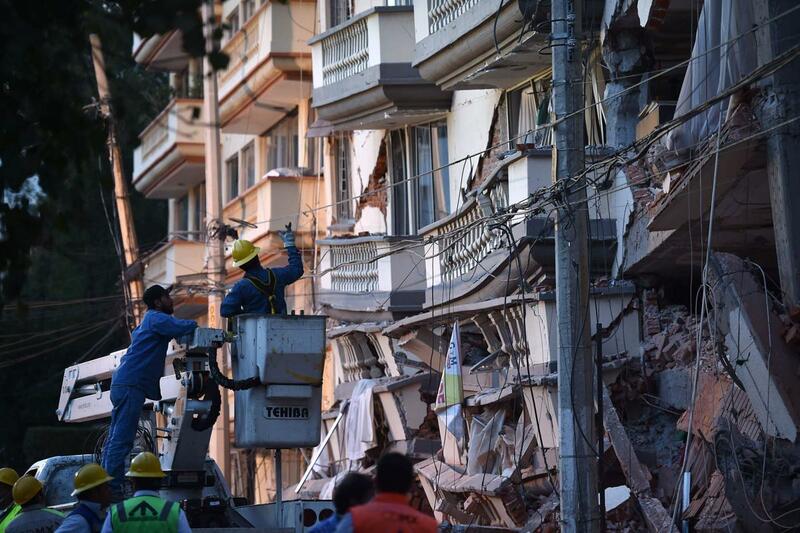 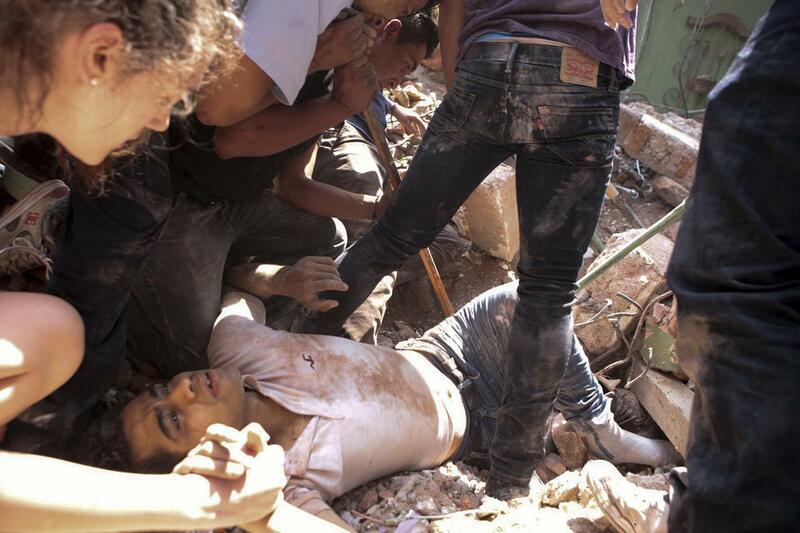 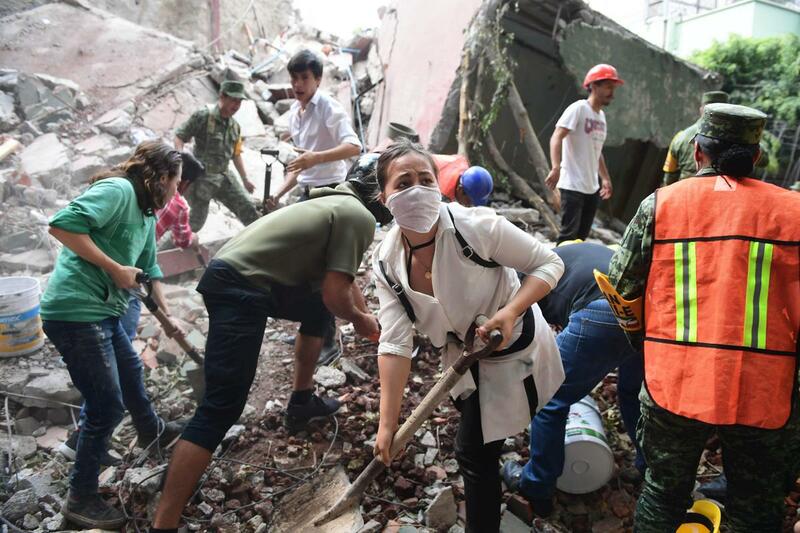 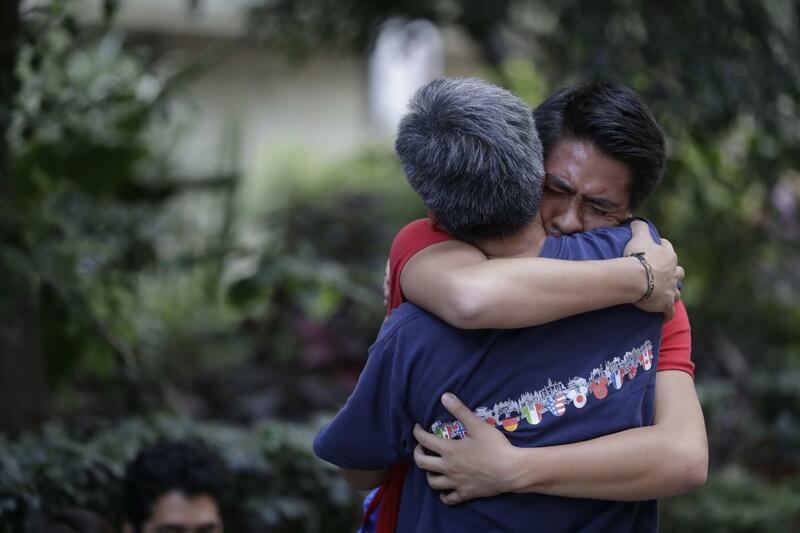 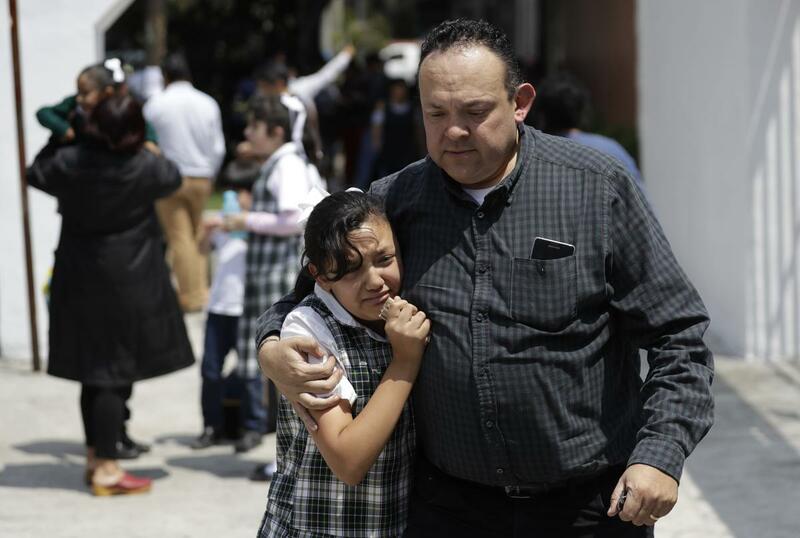 The quake has claimed at least 200 lives, including 21 children trapped in their school.